If you've dreamed of owning the 2020 Keystone Avalanche 383FL but thought it just couldn't happen, think again! TerryTown RV is one of the top RV dealerships in Michigan, with a huge inventory of RVs at some of the lowest prices you'll ever see! We'll make your dream of RV family fun come true, and it's easier than you can imagine. Great financing, no money down, super low prices! What else do you need? We're the top RV dealer in Grand Rapids, and we want to help you own this 5th Wheel - or any other RV you've been hankering for! 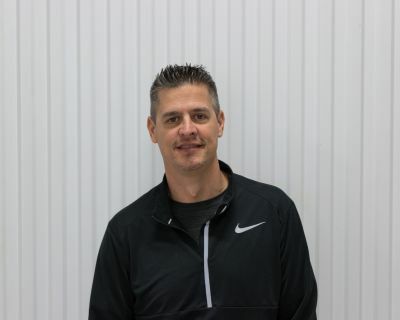 Come in and see us today at 7145 Division Ave S Grand Rapids Michigan 49548 or give us a call at 616-455-5590. 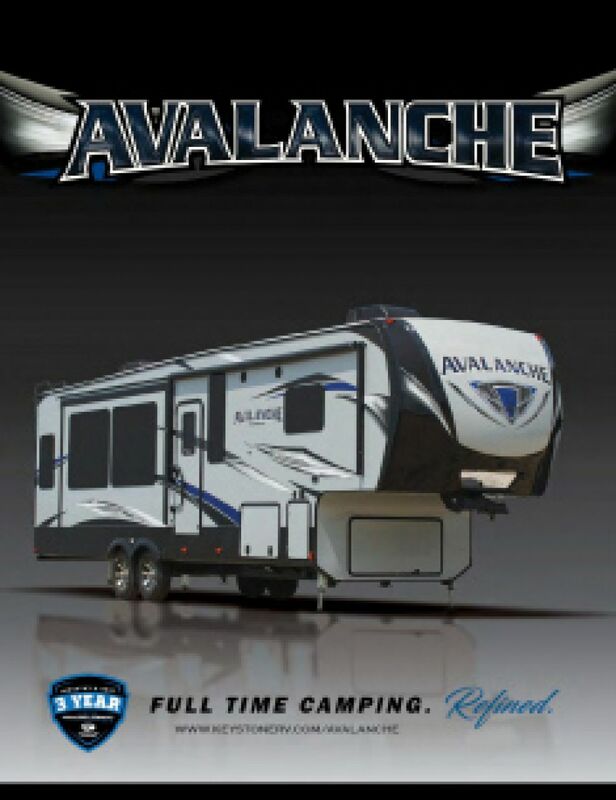 Your dream of owning a Keystone Avalanche is closer than you can imagine! It's not hard to travel long distances with this RV, which has a hitch weight of 2815 lbs. and GVWR of lbs. You'll enjoy a nice, cool shade outside with the 14' 0" awning! Spacious comfort is the hallmark of the 2020 Avalanche 383FL. At 41' 5" long and 8' 4" wide, with 4 slides, this RV has room for the whole family! Inside, there's plenty of headroom with 13' 4" of height. When the weather outside isn't pleasant, everyone will still feel comfortable and cozy due to the 35000 BTU furnace and the 15000 BTU air conditioner! 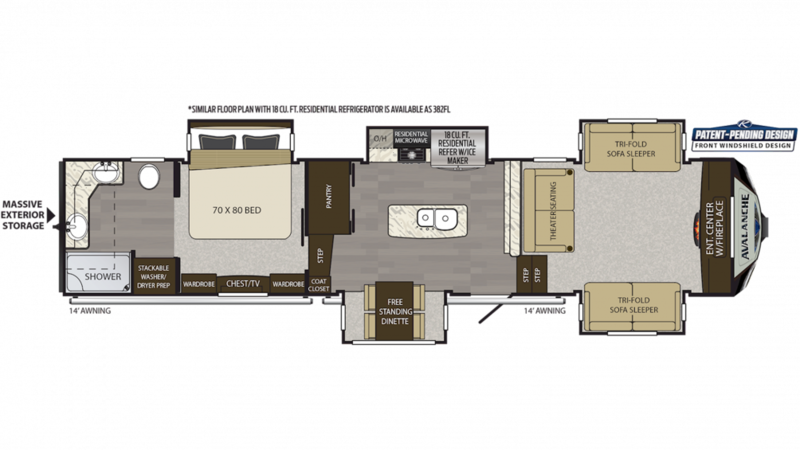 It'll be sweet dreams for you every night in the Avalanche 383FL thanks to the glorious bedroom with its handsome furnishings for clothes and sundries, and a spacious, comfortable King bed! A family of 6 can sleep comfortably in this RV! Inside the bathroom you'll find a Porcelain Foot Flush toilet and a shower. The water is heated with 60 lbs. of LP tank capacity, ensuring long, hot showers all vacation long! The 78 gallon gray water tank and 44 gallon black water tank store and hide all of your used water and waste!